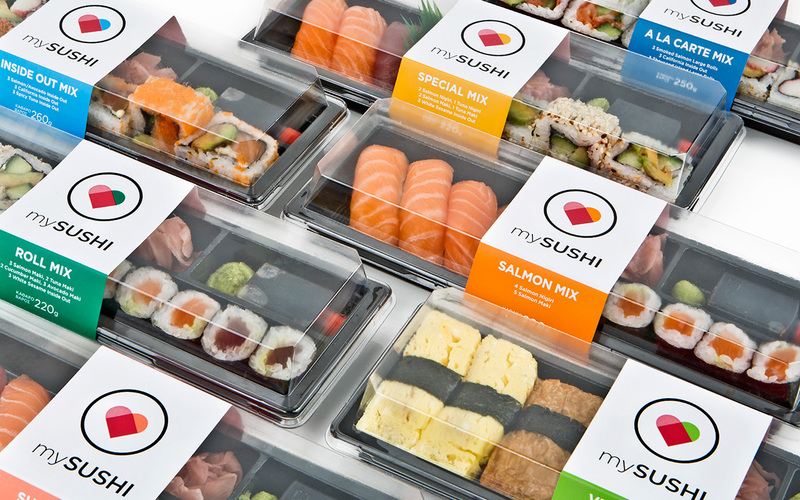 Mysushi, delivers fresh sushi meals in selected super markets and delicatessens. The brand started in 2002 and in 2015 they decided that it was time for a rebranding. They asked me to design their new logo, packaging and website. 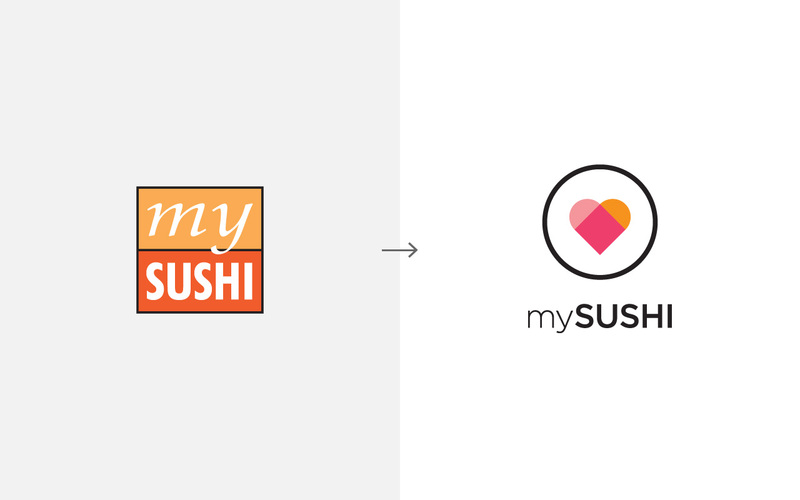 The new identity should be fresh and clean, communicating the brand’s values: quality, love for sushi, everyday habit. 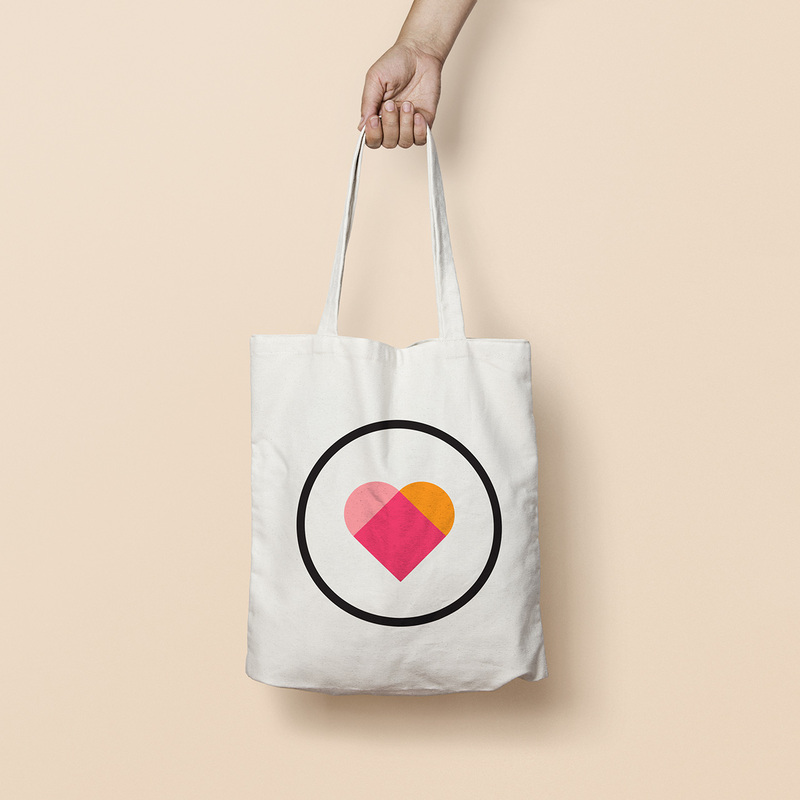 The design of the logo is inspired by the shape of a “maki” roll and the three colored heart in the middle illustrates how this brand has found a place in customers’ hearts. 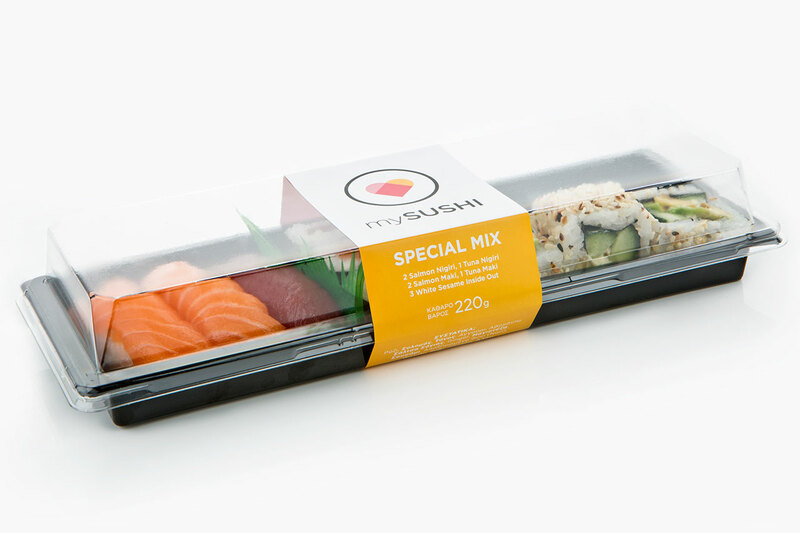 I designed a new more practical box and new labels using colors to distinguish the sushi roll combinations. For the website we made a photoshoot of the everyday process of rolling and packaging in the kitchen.